It’s the end of August and that can only mean one thing, UTMB. UTMB has become one of if not THE mountain races to do. In many respects it is almost a victim of its own success. More and more runners want to participate in the big circular dance around the Mont-Blanc but the trails can only take so many people. I could enter into a debate about the points system but I won’t. I actually think it’s a solution to an ever increasing problem that UTMB organisation face and as such we all know the score, we know what we need to run the race and ultimately we have a choice. Should points come from qualifying races? Yes, why not! Should races pay a fee to supply those points? Yes, why not! I know my last comment will create some debate but to be honest, the fee to ITRA is relatively small and the cost per head is minimal and the races that offer points gain entries. However, I do think another option exists for points. Why not let all races provide points? Say 0.5 points for an easy trail race of say 50km and then points increase by 0.5 up to a maximum 4-points for a big mountain ultra. If you then want the points, you the runner pay for each 0.5 point you receive. That way, the person who wants/ needs the points pays and the race and other runners don’t pay. Seems logical to me and in actual fact, I think it would generate even more money for ITRA and the UTMB. I welcome your thoughts on that and boy oh boy what a way for me to start a preview on the 2015 race. UTMB is part of the Ultra Trail World Tour (UTWT) and as such offers points to a larger circuit. Francois D’Haene and Nuria Picas were 2014 champions. Well, I was supposed to be in Chamonix for this race but at the 11th hour I have decided not to attend. It was a tough decision and one that I didn’t take lightly. Particularly now that I am seeing all the social media posts of all the runners and spectators arriving in the endurance capital of the world. The reality is I have been on the road since January with little or no break and next week I travel to the USA for over a week which is then followed by a succession of weekends travelling and providing photography and writing for a succession of races. I personally had great potential to break )ver training one may say), so, home I am staying and for once a relaxing weekend. The main event starts at 1800 Friday 28th August. I always feel a little ashamed when I say the main event as a whole series of tough and challenging races take place during UTMB week. For example, the ridiculous PTL, the tough TDS, the challenging CCC and the OCC but I only have so much time and the UTMB draws the crowd and the most stacked field. For the first year, UTMB will not be a TNF event and the new sponsor Columbia, Mountain Hardwear and Montrail has a tough act to follow, I wonder if we will notice any difference? One thing is for sure, the men’s and ladies’ races are stacked. Darn it, I used that word again! Let’s try again – A plethora of talent has arrived in Chamonix to do battle on this super tough and iconic 100+ mile course that circles Mont-Blanc. Tofol Castanyer made the podium last year and with no Francois D’Haene he for me has the nod for victory. He has been quiet lately no doubt keeping the powder dry and although not very experienced over 100-miles he is a super savvy and experienced mountain runner with the solid Salomon team who can offer support and backup. 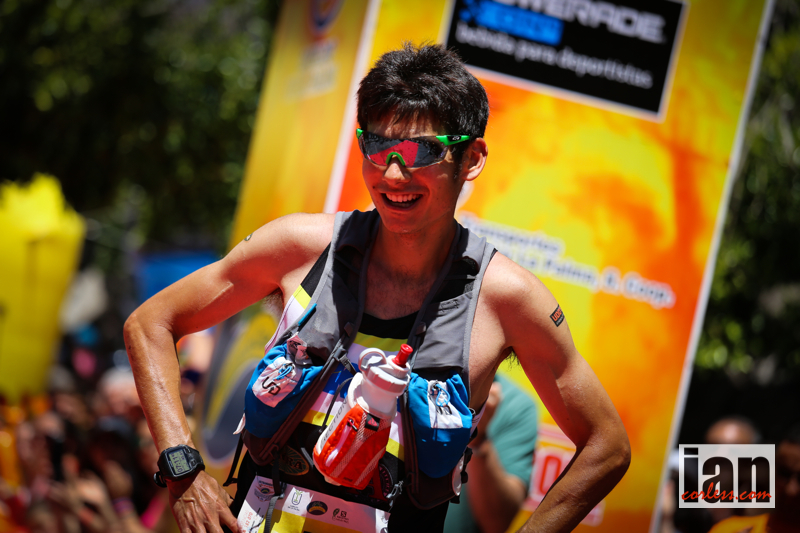 Luis Alberto Hernando should win UTMB but he won’t. Nothing would please me more to see Luis top the podium in Chamonix but the reality is, he is not a 100-mile runner (not yet anyway). Put him on a course from 50km-80km and he is unstoppable. Put him on a 100km course and he may or may not win but will podium. Put him on 100m route and he will go great for the first 80km and then fade. This is not helped by entering UTMB tired. 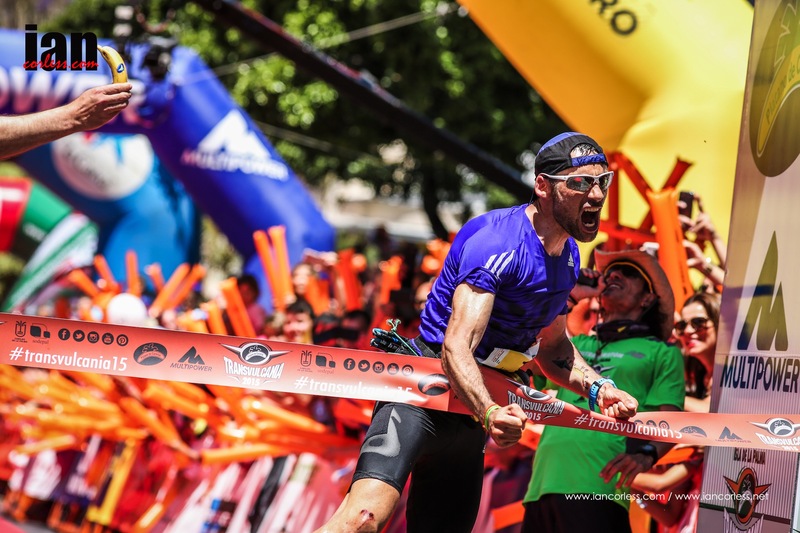 He won Transvulcania, placed 2nd at the IAU World Trail Champs, won Ice Trail Tarentaise and then placed 2nd at Tromso Skyrace looking distinctly whacked at the end. That was only a few weeks ago and I just don’t see the recovery and training working in Luis’s favour. I hope I am wrong! Miguel Heras, well who knows? If he is fit and on fire he could win and almost certainly podium. However, he is extremely injury prone and his performances could come with a flick of a coin. In 2015, Miguel has been much more low key, he has raced but without any pomp and circumstance and that was intentionally so. 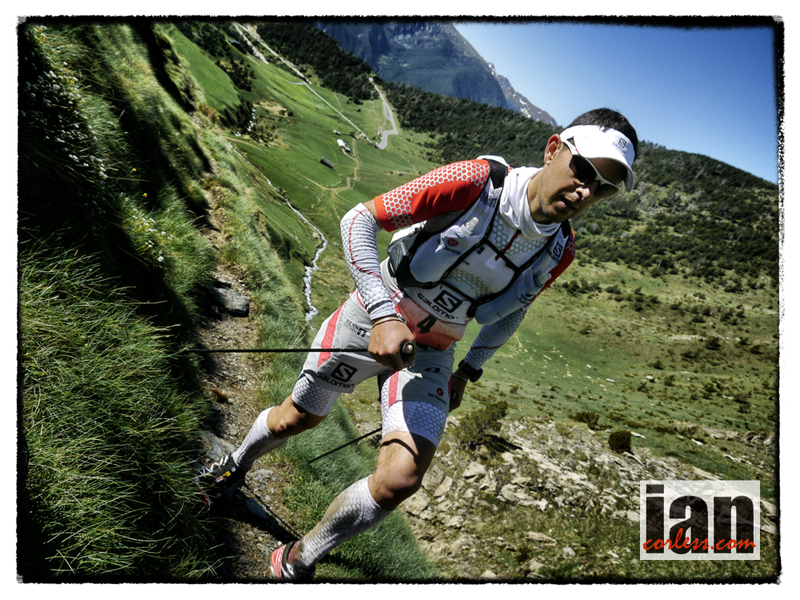 Placing 2nd behind Thevenard in 2013, Miguel WANTS to win the UTMB and this may well just be the year! 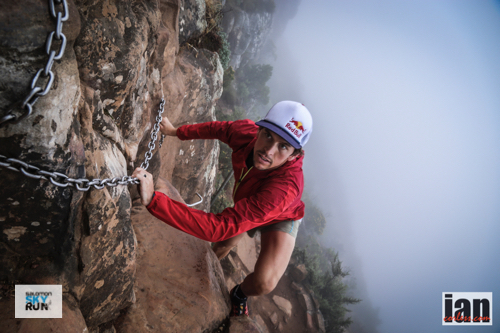 The Salomon trio is rounded out with Ryan Sandes. This is a really interesting inclusion into the UTMB mix. Ryan can climb, can run fast and is endurant (Drakensberg Traverse) and therefore may well have the essential credentials to podium at the least and may well just win. Certainly, Salomon could repeat the trio of results that we have seen in pervious years. Ryan has had a mixed 6-months with injury, a last minute withdrawal from Western States and I therefore think he is going to be super focussed on this race. One to watch! Sage Canaday enters the 100-mile distance for the first time and as great a runner as he is, I don’t see him making the podium. Controversial I know. He has the speed for sure. He has the climbing and descending but I have no reason to think he has the race plan or strategy for what will be at best a 20-hour race. Like Luis Alberto I would expect strength and dominance over the first 100km and then a fade. But he has been in Chamonix preparing and he is a student of the sport. He may very well have hidden himself away, changed everything about his training and come up with the perfect 100-mile training plan? A 5k track session (in 16min) just 3-days before the race suggest otherwise though. Xavier Thevenard won the race (surprisingly) in 2013 and then seemed to implode with the pressure. Last year he took the attention of himself and ran the TDS and won it. In doing so, he became the only runner to have won the CCC, TDS and UTMB; impressive! So the facts speak for themselves, super talented and obviously can perform with the best if the pressure is off. Will the pressure be on for 2015 is the question? I think it will but less than in previous years and that may just allow him to run his own race and find his 2013 legs and head. Good luck. Julien Chorier impressed the hell out of me a couple of years ago at Ronda dels Cims with a consummate performance. He loves the mountains and he can run fast too. 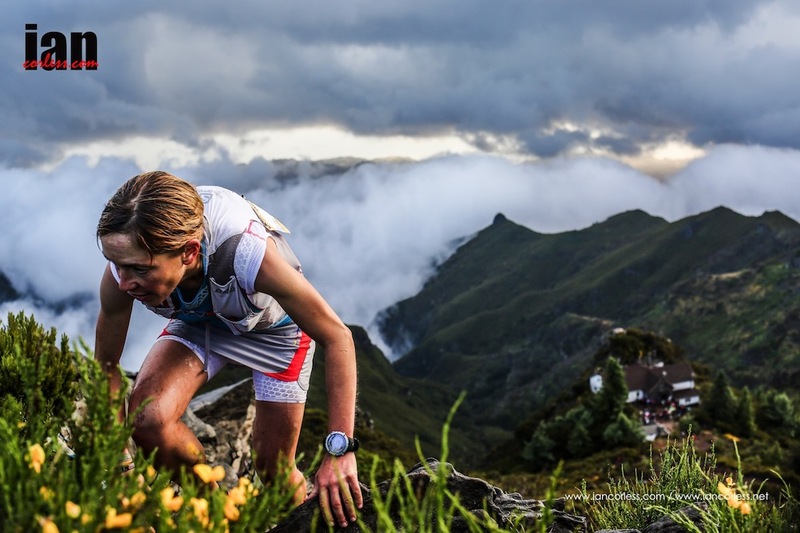 He was 2nd to Ryan Sandes at Transgrancanaria in 2014 and 2nd to Kilian at Hardrock 100. A recent 6th at Western States shows us that all is in place for a great run and that’s why I give him a nudge over Gediminas. Gediminas Grinius has been a revelation. His rise in the sport over the last 18-months has been remarkable and you know what, he could win UTMB. He ran a great UTMB last year (5th), won Transgrancanaria and placed 4th at Western States. Expect him to be out of the mix early on and then he will close out super hard and fast. 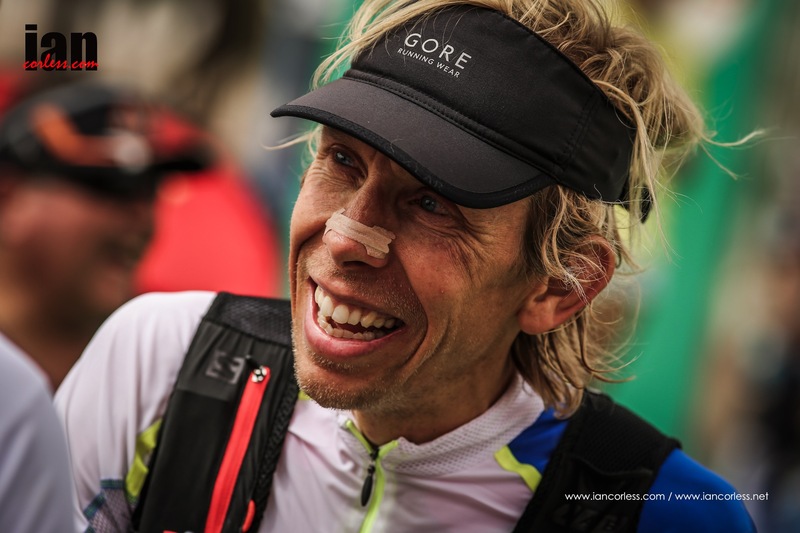 Stephan Hugenschmidt is my dark horse and potential big surprise of the 2015 UTMB. He had a breakthrough 5th at Transvulcania, won Zugspitz and had a great result at Transalpine. We are now in the territory of surprise packages and believe me, some of the fellas mentioned below will figure highly in the run for the podium and top-10. Seth Swanson has been 2nd at Western States 2-years on the run and I still know very little about him. My head says he will need a UTMB run to find his legs before he can comeback and mix it up at the very front. However, nobody expected him to place 2nd at WSER and then go back and do it again! Sebastien Chaigneau is the old guard of the race, the wily old fox that everyone loves. Seb has had a tough couple of years and as time has passed, the competition has got faster. I’d love him to find some of that old form, that 100-mile sparkle and dish out to the newbies. Jeff Browning may well be the best prospect from an American perspective as he is a true mountain man. But he may well lack some of the essential European speed. 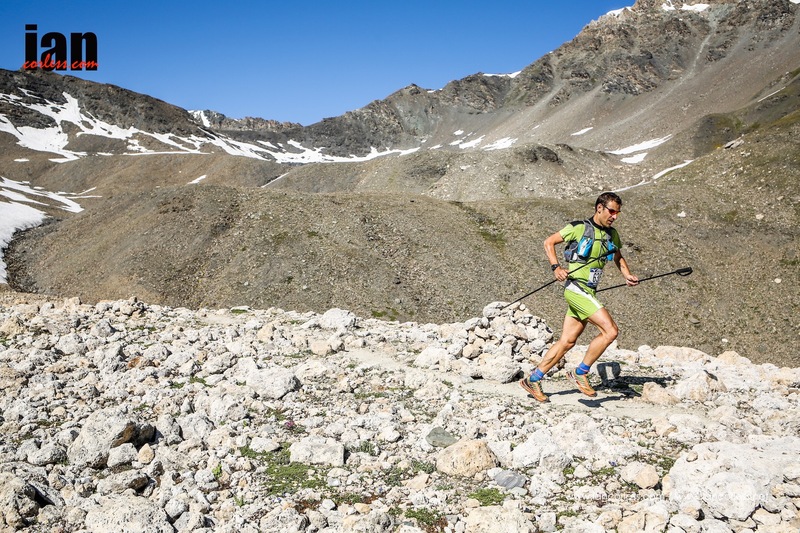 Franco Colle won Tor des Geants and then earlier this year placed 2nd at Mont-Blanc 80km. 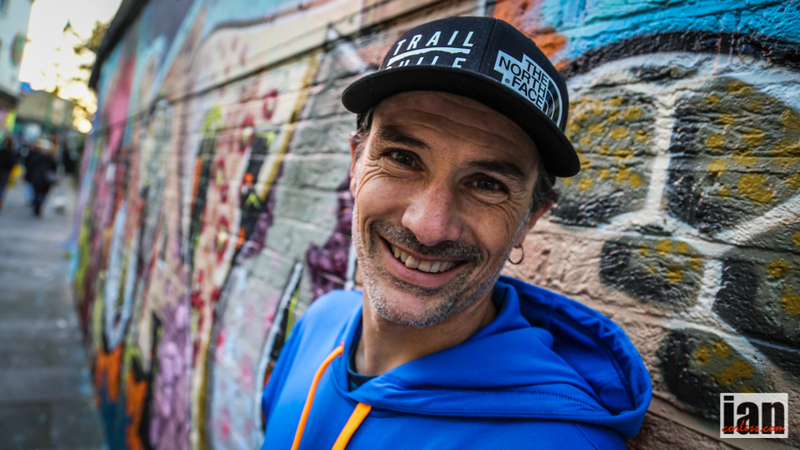 In addition, he has been at the IAU World Trail Championships, ran (and won) a Skyrunning exhibition event in Cervinia and recently ran Tromso Skyrace. Potential dark horse for UTMB! Sondre Amdahl like Gediminas has been a revelation. He is committed, sometimes too committed but I love his passion. He prepared meticulously for Transgrancanaria and placed 4th, went out to the USA to prepare for WSER and placed 15th and has spent recent months preparing in Chamonix for UTMB. Top-10 potential and maybe around 5th if he has a great day. 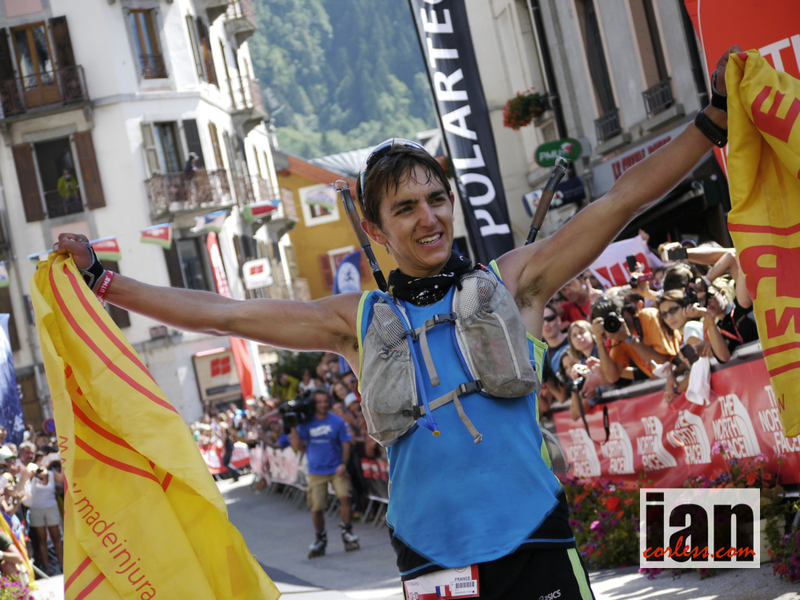 Francois Faivre – 7th at UTMB last year. Carlos Sa – He could win it but more than likely a top-10. 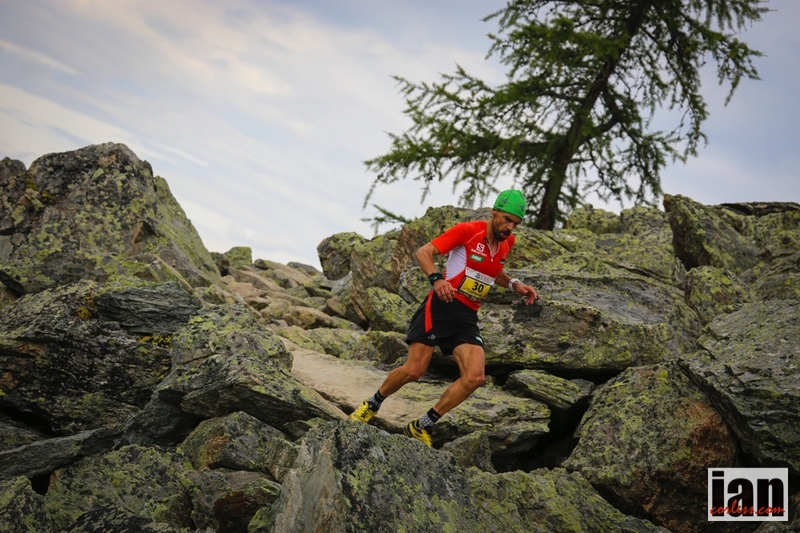 Pascal Giguet – Top-10 at Mont-Blanc 80km. Ryan Smith – a Brit who may well be a real dark horse. Robbie Britton – local lad, 3rd at the 24-hour and 7th at Tarawera. Placed just outside top-50 at UTMB last year but has been in Chamonix for months which will either mean he is in fine form or broken. I think the former. Good luck Robbie. 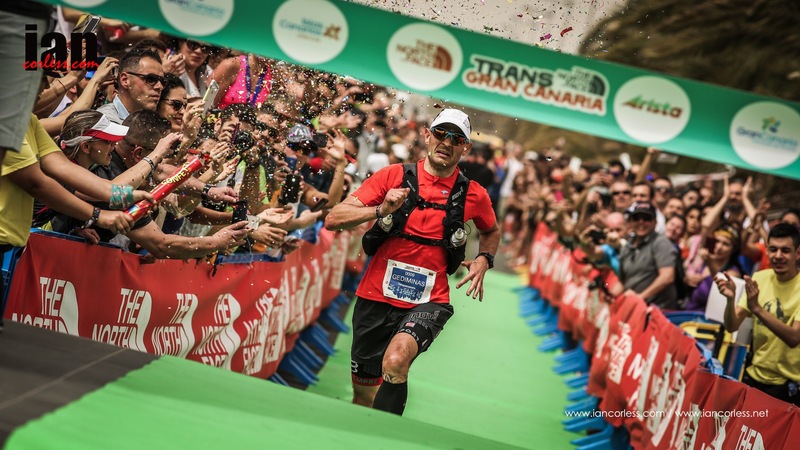 Yeray Duran – Always strong at Transgrancanaria. Paul Giblin – another Brit with all the potential to spring a surprise. Kim Collison – Another multi talented Brit who has speed and endurance. Joe Grant – We all know Joe and what he can do. 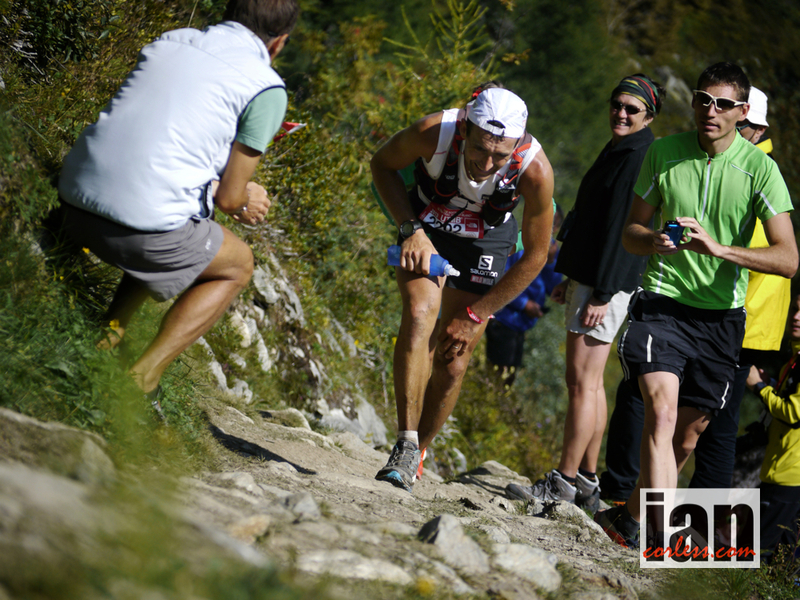 Danny Kendall – The UK’s top MDS performer, not new to UTMB and this may well be his best year. 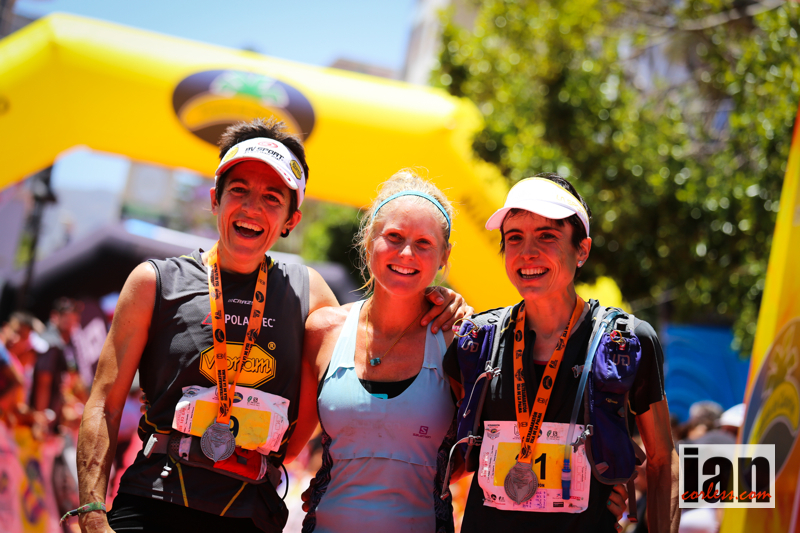 Jesse Haynes – Great at WSER but in Europe, who knows? John Tidd – Won’t win but absolutely solid performer. Stone Tsang – Every chance for a stunning or latter ‘teens’ performance. Yoshikazu Hara – same as Stone? Neck on the line, this race is for Nuria Picas and I personally think she is going to have the race of her life and win it with a consummate performance. This is no way a reflection on the competition, just an observation of Nuria and an understanding of how this lady ticks. For the past 2-years, Nuria has raced a ridiculous schedule and still placed 2nd twice behind Rory Bosio. This year, Nuria has been quiet. Very quiet. 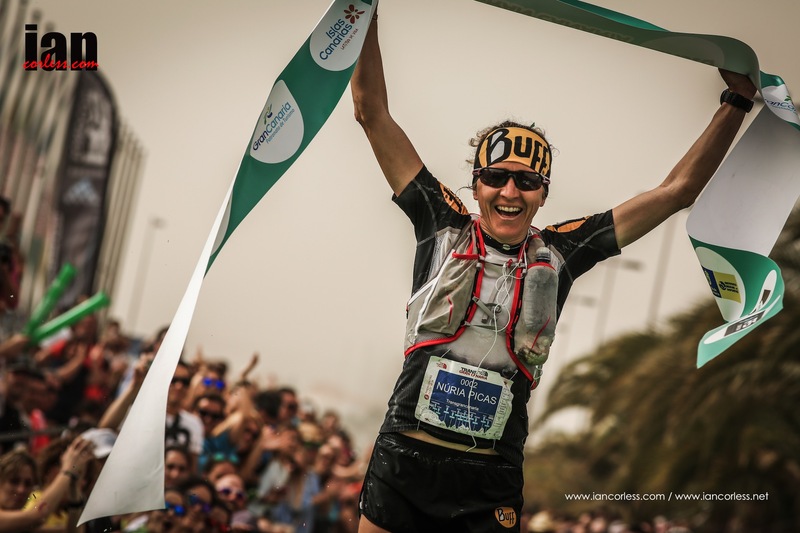 A win at Transgrancanaria and then what? I will tell you, training and preparation. She will be on fire! Caroline Chaverot though has also been on fire! In the last 18-months Caroline has exploded with a series of remarkable performances that would suggest a solid UTMB is on the cards. Her victories at Lavaredo and the Eiger confirm that she can perform on the big days out. Nathalie Mauclair beat Caroline at the IAU Word Trail Championships but that really draws no comparison to UTMB. However, Caroline beat Nathalie at Lavaredo. Take your pick! On paper, I would say Nathalie will be better over the longer distance and time that UTMB will offer and her victories at Diagonale des Fous will put her in a great place both physically and mentally for that. The upset may well come from Stephanie Howe and I am sure that TNF and the USA would like nothing more than Steph picking up where Rory Bosio left off. Stephanie’s 3rd at WSER left her feeling tired but by all accounts, she has prepared well for the circle of the big white mountain. She has the speed, I just wonder if she has the legs for the climbs and descents and a 24+ hour run in her? 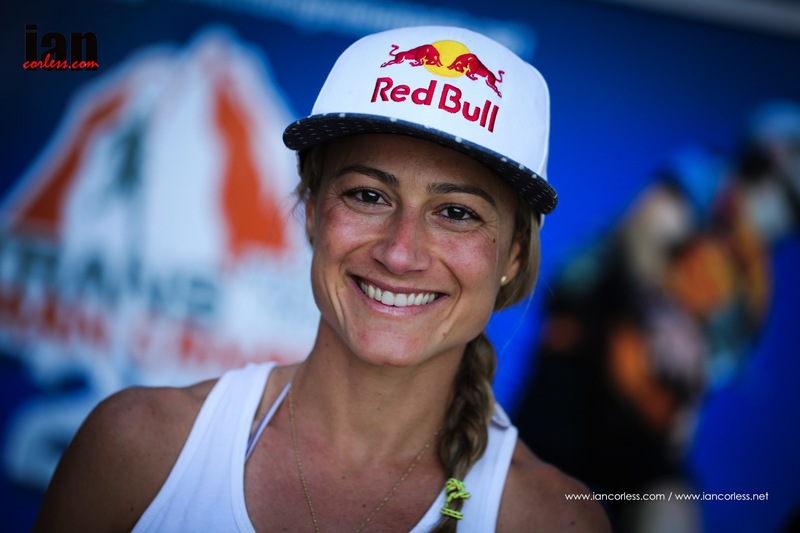 Francesca Canepa may make the podium? I have always been impressed how Francesca can race UTMB and then just a week later race Tor des Geants. One thing is for sure, I don’t think we will see Francesca at Tor this year after last years’ controversy. 2014 was a great year for the Italian (until Tor) and then it all seemed to go to bits. Understandable really. So coming into UTMB we have little to go on, other than 3rd at the Eiger but she was 30min of the winning time. UTMB may well be a redemption year! Uxue Fraille has always impressed with her patience and calculated running. She is a diesel. Expect her off the pace early on and close well. She placed 5th last year and a repeat performance is a distinct possibility. 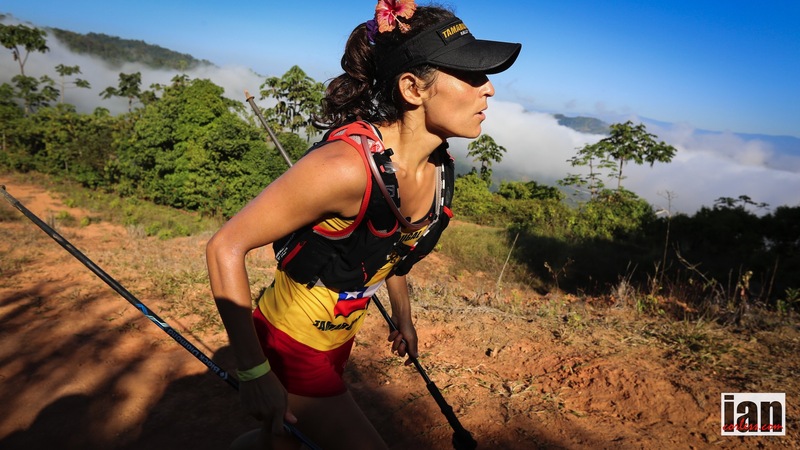 Fernanda Maciel is solid on the UTWT circuit and although I don’t see her taking the top slot on the podium, top-5 is a distinct possibility and if she has a great day, the podium may well be hers. Fernanda spent a great deal of time at altitude over Christmas (too long) and this tired her. Let’s hope she is recovered and ready to race hard in Chamonix. Darcy Piceu is an interesting addition and after that ding-dong with Frosty at Hardrock I am really eager to see what she can do here in France. She placed 3rd in 2011 in just under 29-hours, she will need to run much faster than that this year! One thing is for sure, the distance and time on feet will be no issue, the question mark will be recovery post Hardrock? Ester Alves from Portugal has already raced a great deal in 2015 with a string of top placing’s and I have no reason to think that a strong performance is a distinct possibility here. But by strong I mean top-10. A recent tumble at Ice Trail Tarentaise won’t have helped her preparation but she is strong and committed. Lisa Borzani races and races and races. At TDS in 2015 she placed 2nd. I see her a consistent performance for a top-10 but not victory or the podium. Nicole Struder ran 14:22 at Rocky Raccoon 100-mile. That’s fast! But she will need to add 10-hours of running to that Rocky time at a minimum for UTMB and through in some serious mountains. So although I see her potentially having a good race, I don’t think that those USA trail legs will handle the European mountains. My dark horse for the ladies is Veronica Bravo. 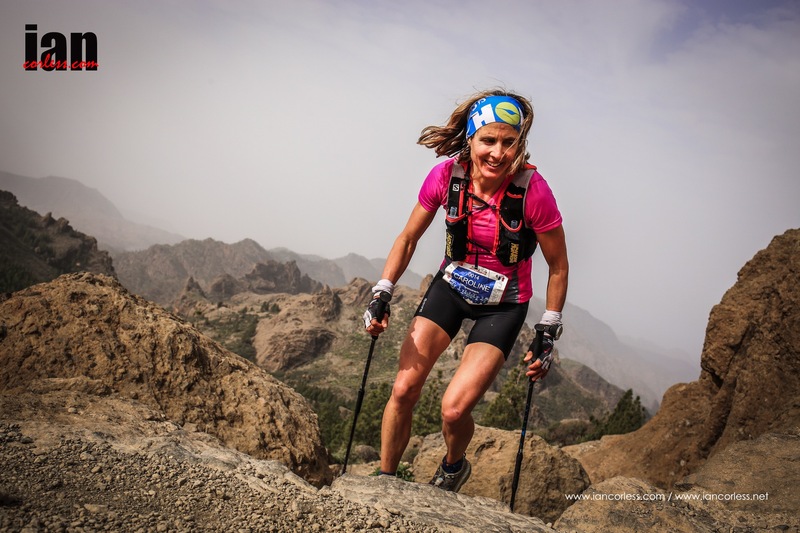 She is a super strong adventure racer, has the mind for the long game and 100% commitment. She may not win but I expect she may turn a few heads and UTMB race day looks like it will be a hot one; she loves the heat! Earlier this year she won The Coastal Challenge in Costa Rica. Amy Sproston is a tough one to call. She won Hurt 100 but UTMB is a faster race with tougher competition. Sally McRae may well offer the best prospects of a top USA performance outside those of Howe. Sally has been top-10 at WSER twice and although UTMB is a big step up from Western, she may well have the race to mix it up. Gill Fowler from Australia may well rock the apple cart. She was 4th at Lavaredo, yes somewhat off the front pace but a top-10 at UTMB is on the cards. Shona Stephenson – Top-10 at UTMB before. 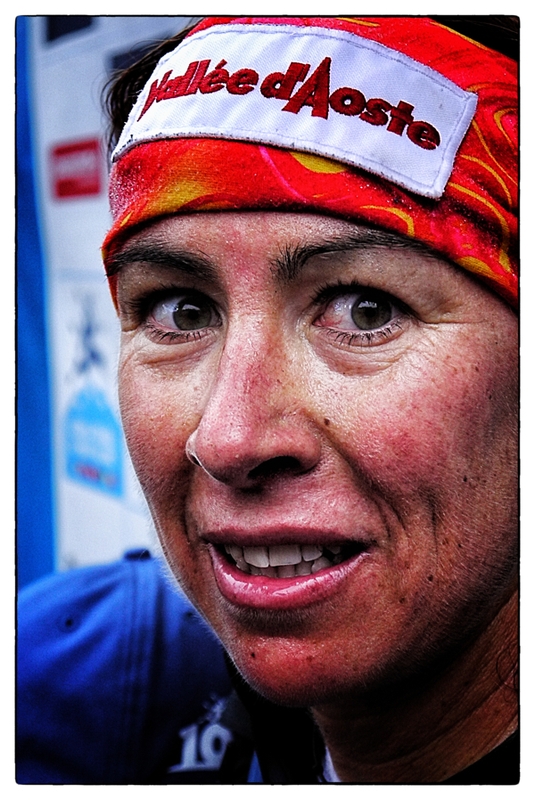 Sarah Morwood – 11th at UTMB previously. This entry was posted in Uncategorized and tagged 100, 100 miles, 100miles, Carlos Sa, caroline chaverot, Chamonix, columbia, danny kendall, darcy piceu, ester alves, Fernanda Maciel, France, Francesca Canepa, Franco Colle, Francois Faivre, Gediminas Grinius, jeff browning, Joe Grant, Julien Chorier, Luis Alberto Hernando, Miguel Heras, Montrail, Mountain Hardwear, Mountain Running, Nathalie Mauclair, Nuria Picas, Pascal Giguet, Paul Giblin, robbiw britton, Running, Ryan Sandes, ryan smith, Sage Canaday, sally mcrae, Salomon, Sebastien Chaigneau, seth swanson, sondre awdahl, steph howe, stephan hugenschmidt, stephanie howe, The North Face, TNF, Tofol Castanyer, Trail Running, Ultra Running, US, UTMB, uxue fraille, Xavier Thevenard, Yeray Durán by talkultra. Bookmark the permalink. Stephan is not racing due to injury.